I shall be a man on wings. 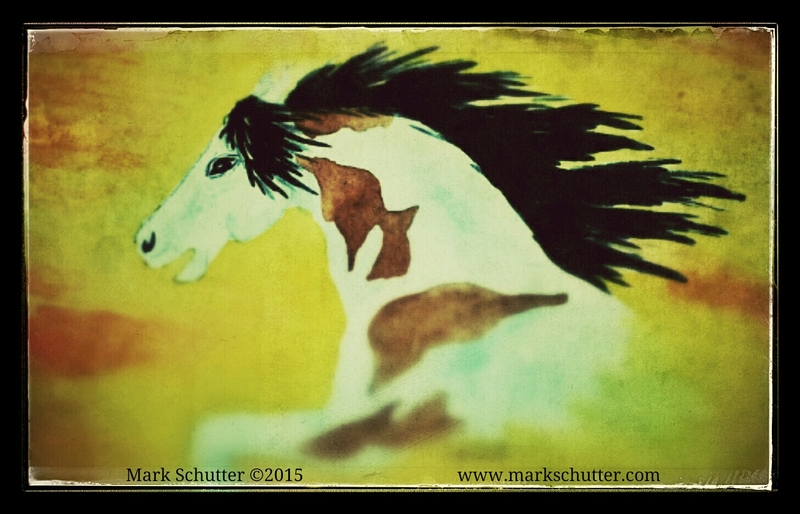 This entry was posted in Animals, Art and tagged 2015, Animals, Art, equine, horse, painting, photo, quote, stallion, watercolors. Bookmark the permalink.